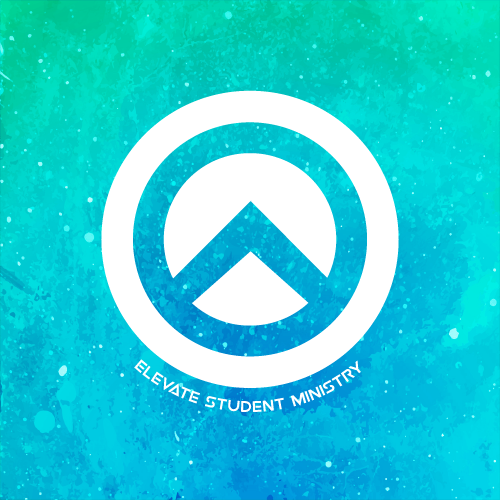 Elevate is a ministry for students in 6th-12th grade dedicated to providing a place to connect with God and His people. Students will experience relevant teaching on issues in their culture and intentional time with other students and adult small group leaders studying the Bible. Small groups are at the core of the student ministry and allow students to grow closer to Jesus, each other and to committed leaders.